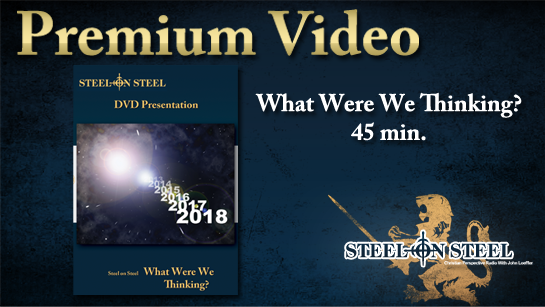 Watch free full-length videos, download exclusive resources, get special Premium discounts and more, here at the Veritas Lounge! This page is just for Premium members. You can watch our most popular videos, download and listen to audio resources and get access to special discounts and articles. We hope you enjoy these free with your Premium subscription! For a list of current video products, or to purchase DVDs of these videos, visit our Media Store. Scroll down to see your special Premium Subscriber offers and store discounts! Feel free to use the comment feature at the bottom to share news, debate and ideas. For more downloadable content, be sure to scroll down to the bottom of this page. These videos will play on most devices including smartphones, iPads, Android tablets and in most computer browsers. 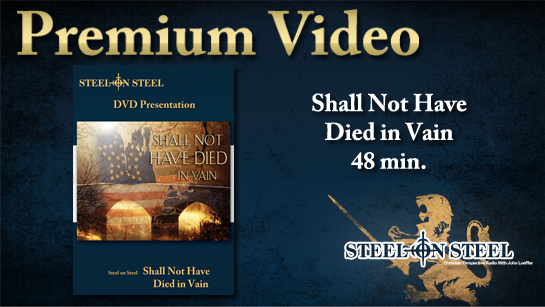 Shall Not Have Died in Vain Listen to the MP3 audio. 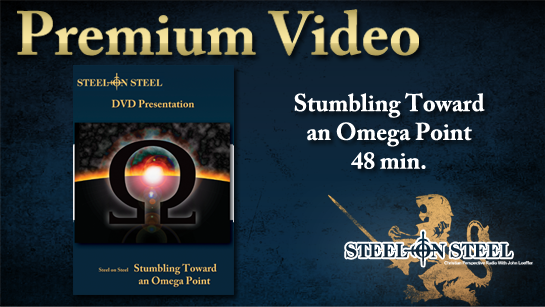 Stumbling Toward an Omega Point Listen to the MP3 audio. 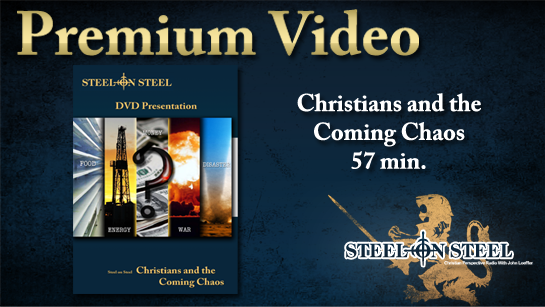 Christians and the Coming Chaos Listen to the MP3 audio. What Were We Thinking? Listen to the MP3 audio. 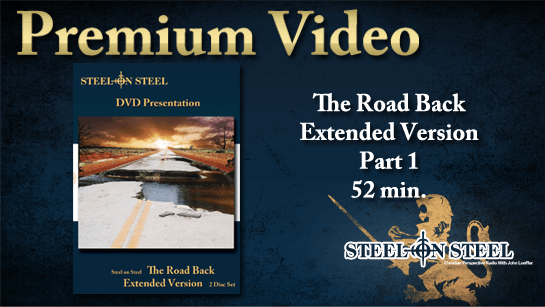 The Road Back Extended Version – Part1 Listen to the MP3 audio. The Road Back Extended Version – Part2 Listen to the MP3 audio. 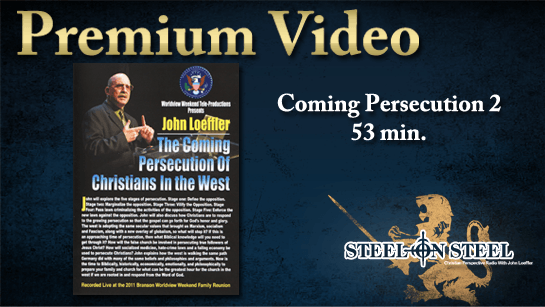 The Anatomy of Persecution Listen to the MP3 audio. 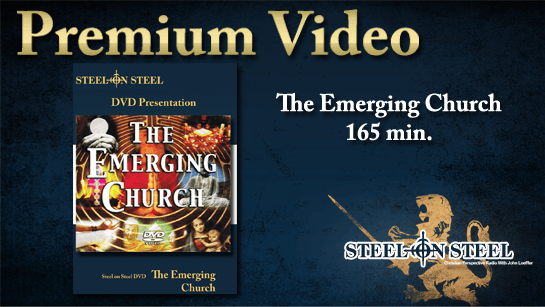 The Emerging Church Listen to the MP3 audio. 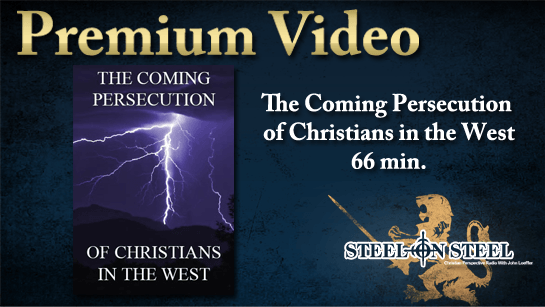 The Coming Persecution of Christians in the West Listen to the MP3 audio. Coming Persecution 2 Listen to the MP3 audio. 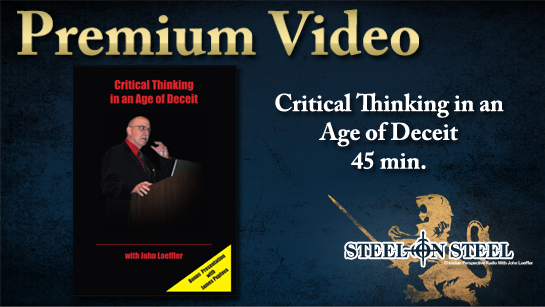 Critical Thinking in an Age of Deceit Listen to the MP3 audio. 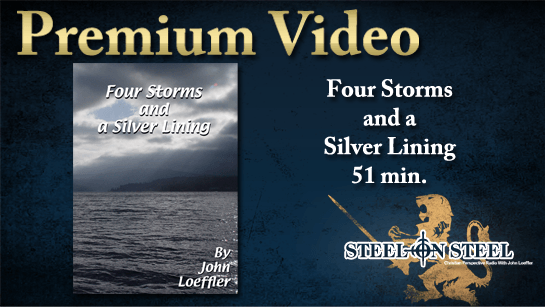 Four Storms and a Silver Lining Listen to the MP3 audio. 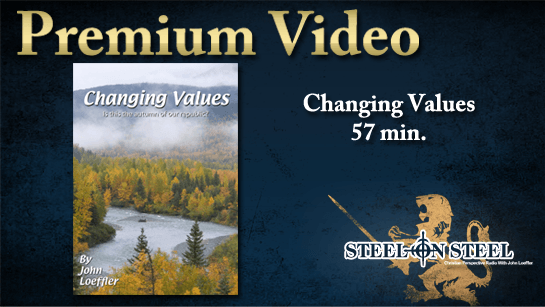 Changing Values Listen to the MP3 audio. 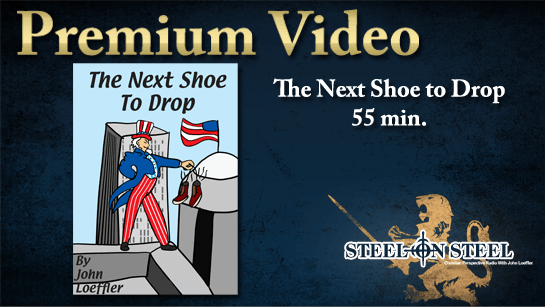 The Next Shoe to Drop Listen to the MP3 audio. 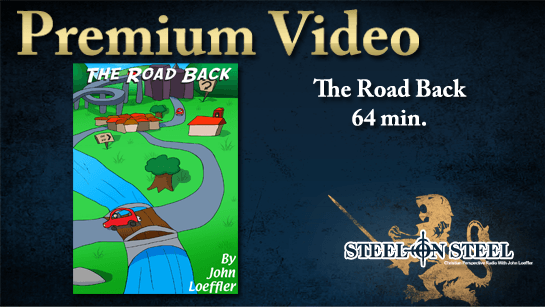 The Road Back Listen to the MP3 audio. 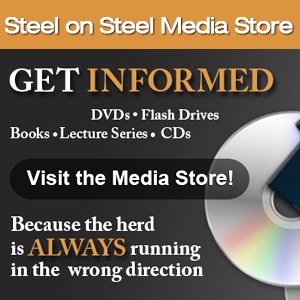 Special Media Store Discount for Premium Subscribers! Get 30% off any Media Store purchase with the Prem30 coupon code! Just enter the code at checkout to apply the coupon. In an 18 episode series in the fall of 2014, John interviewed constitutional attorney Michael Connelly on the 27 amendments to the U.S. Constitution; The first ten being the Bill of Rights. Follow the discussion over several months as we enumerate and elucidate these basic rights and laws that govern our uniquely American society. Get the SOS Lion Background for your computer, tablet or phone! Download it free here! Download the Veritas Lion iPad background! Download the Veritas Lion phone background! John recorded seven key discussions with Dr. Malachi Martin in the 1990s. These informal interviews were aired on the broadcast but are now assembled into a single set. Dr. Malachi Martin was a former Jesuit priest, Vatican historian and close associate of Pope John XXIII. He has authored many books about his Vatican findings including ‘The Keys of This Blood’ and Windswept House’.